There are multiple interacting mechanisms of the body that contribute to the development of autoimmunity. These include abnormalities in selection and regulation of lymphocyte and antigen-presenting cells, genetic factors, infections, and even tissue injuries. Another large contributor to these triggers is significant stress that causes interference with regulatory mechanisms, and contributes to the development of autoimmunity by multiple mechanisms whether the stress is physical, emotional, or psyche related. Western Medicine is doing a great job of researching the mechanisms and triggers of autoimmune diseases, yet the treatment plans developed by Western Medicine should be considered a science in its infancy largely limited to the use of anti-inflammatory and immunosuppressive drugs. 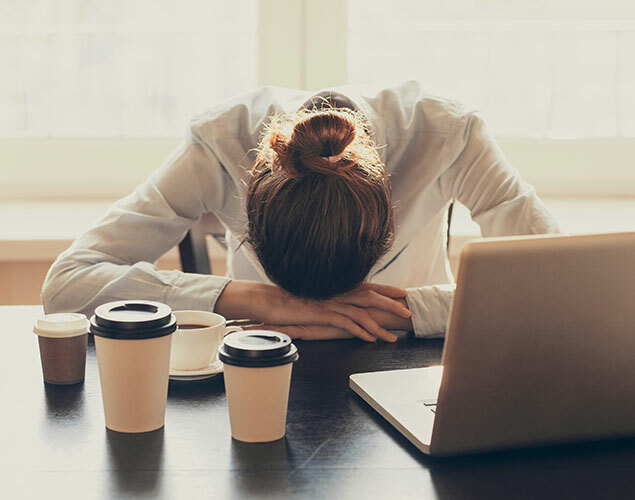 However, using these drugs for chronic fatigue syndrome treatment does not address the mechanisms of the body that actually contribute to the development of autoimmunity. Treatment received at Infinite Wellness, no matter what the diagnosis of the autoimmunity, includes in large part, use of German Biologic Medicine. German Biologic Medicine in its approach to auto-immune disorders concerns itself with regulation of biological terrain, and with the identification and removal of triggering influences. While Western Medicine claims that infections may be a trigger of autoimmune conditions even though they are generally no longer present by their testing standards, German Biologic Medicine puts a lot of attention on identifying infections that are present but undetectable by mainstream standards. Treatment protocols at Infinite Wellness include diet and nutritional changes, removal of foods that cause sensitivities, and through testing, find the required supplementation that your body will need in order to re-establish metabolic pathway recovery, reduce inflammation, support gene repair, restore appropriate immune function and normal tissue polarity, and remove all existing triggers. 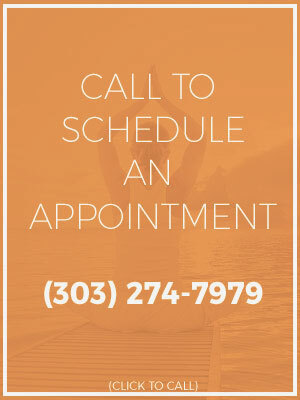 Though support given for autoimmune disease is always long-term, reducing symptoms and bringing about stability is established quickly through our treatment protocols because they are solely based upon your individual testing and are needs-specific. All protocols are safely and effectively used with or without the addition of Western Medications.